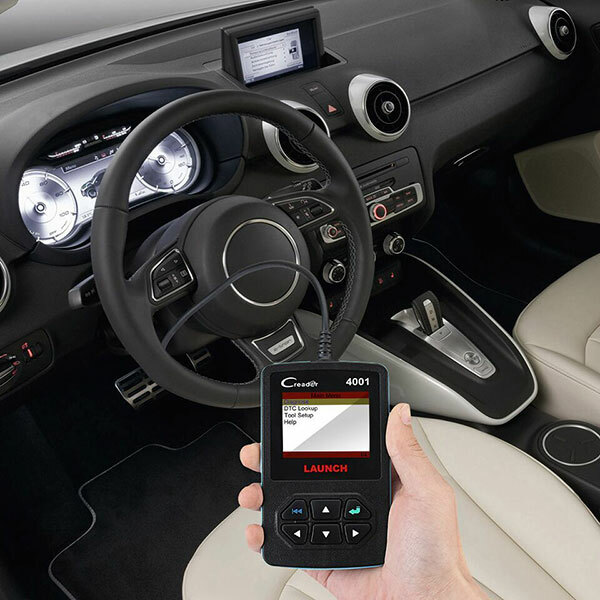 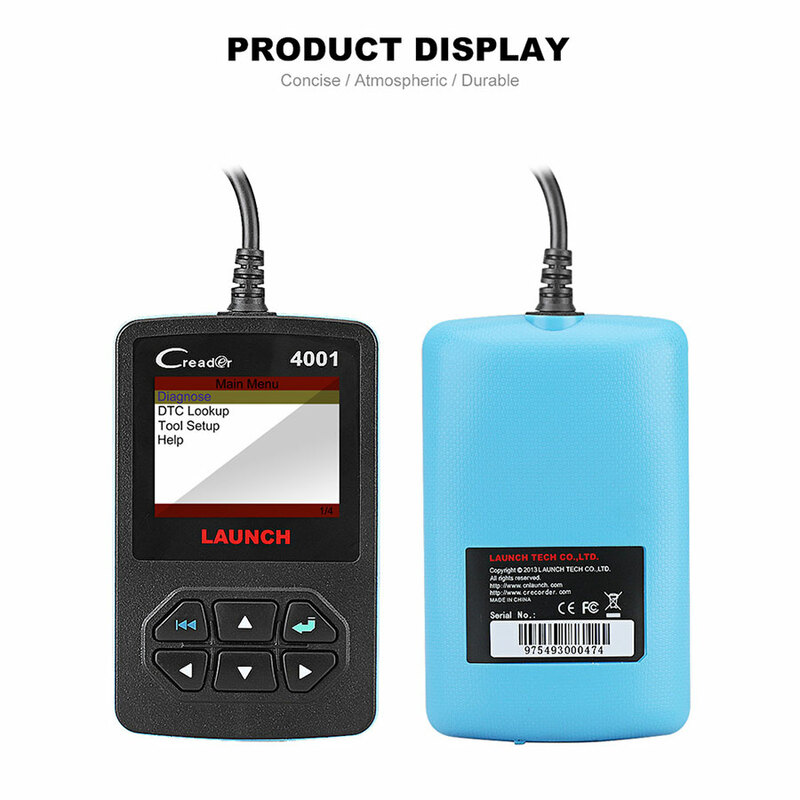 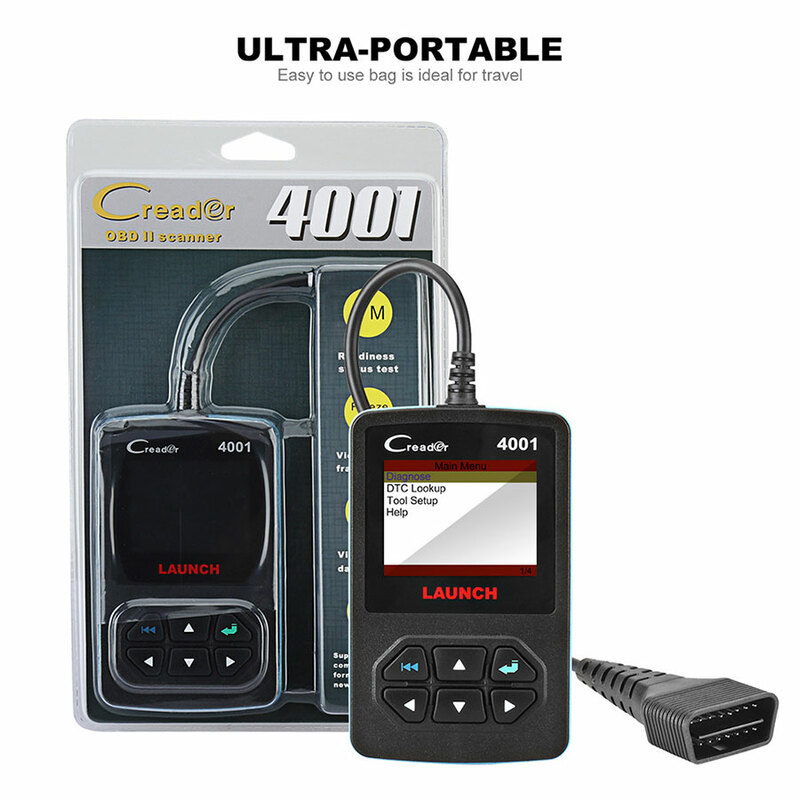 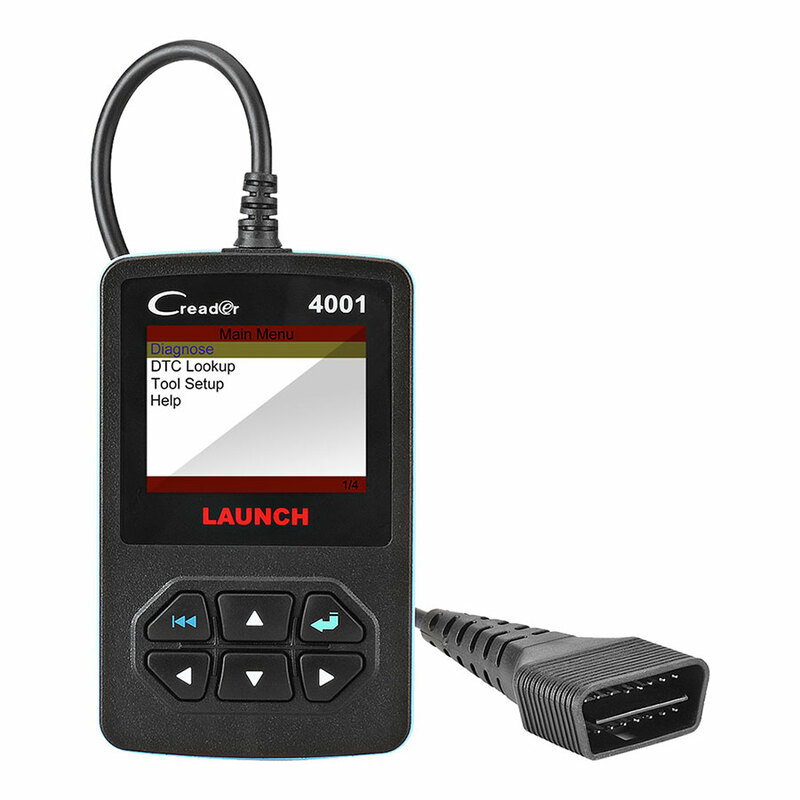 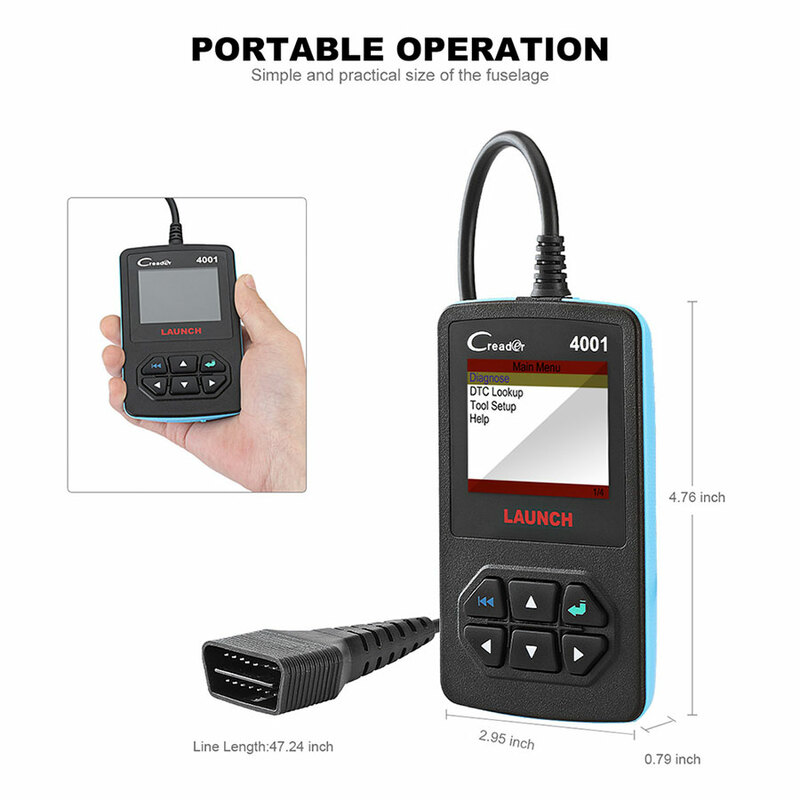 Launch CReader 4001is an entry-level personal car maintenance tool. 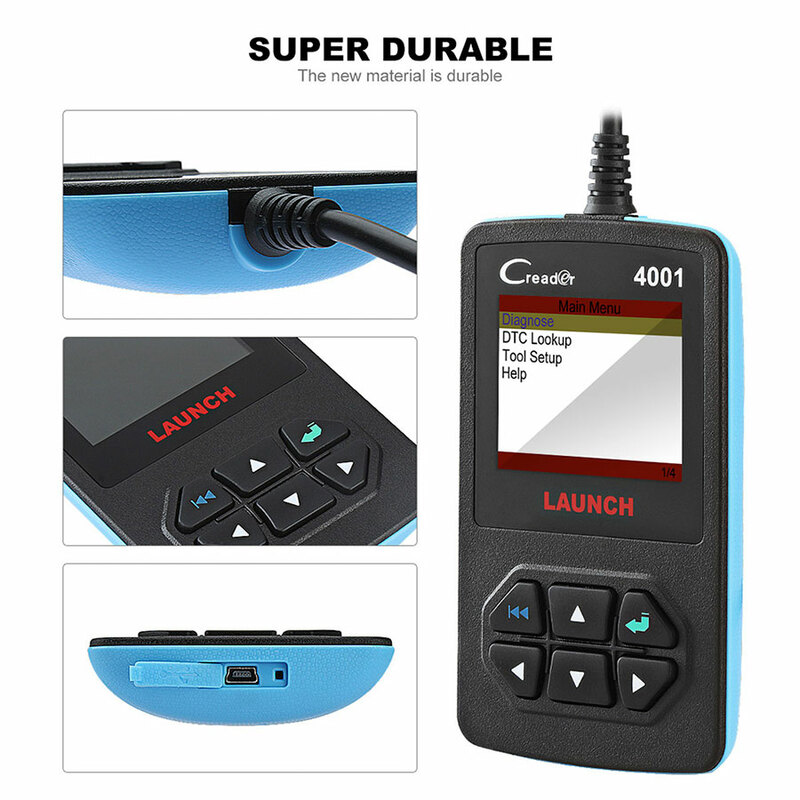 It features a full color display, meets all OBDII/EOBD protocols, and provides commonly-used diagnostic functions. 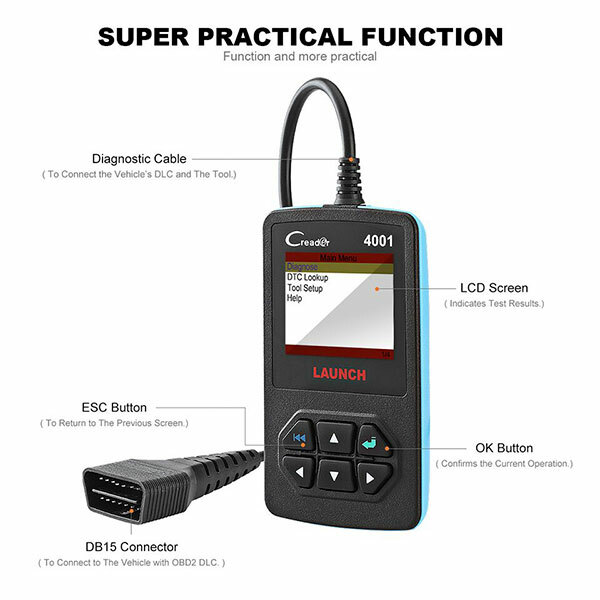 It is cost effective and helps to rectify daily maintenance fault codes.